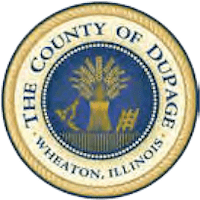 Do you know a DuPage County organization or person that deserves some green kudos? We want to share your eco-efforts! Email carrie@scarce.org to tell us about your nominee – they might be featured in an upcoming post. ECO Club and student council member Abigail Pettineo made the case for waste reduction at York High School in a recent student council meeting. Abigail made a presentation advocating for more water bottle filling stations at the school. As a result, she secured a $2,500 student council grant. 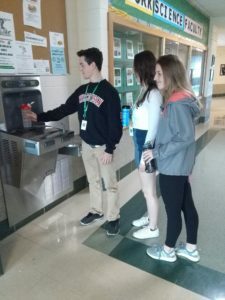 Currently, York High School has six water bottle filling stations, originally purchased by the ECO Club, that have helped avoid the waste of over 1 million disposable plastic water bottles. The three new stations will be installed in the athletic area, the cafeteria, and near the band room. Way to advocate for simple ways to reduce waste Abigail! 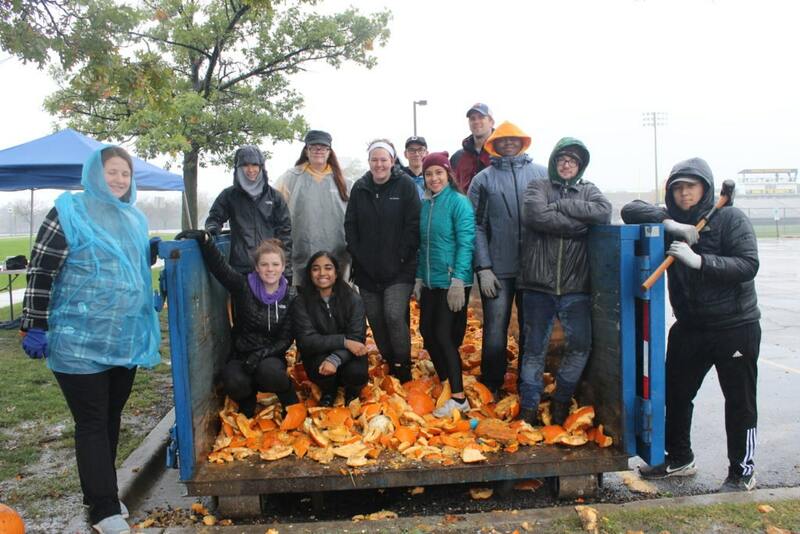 We want to take a moment to highlight the dedication of all the folks and organizations that hosted sites and volunteered for the 2017 Pumpkin Smash. They were local public works agencies, churches, schools, students, health departments, environmental commissions and more. 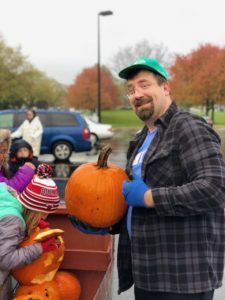 Thanks to our collective efforts, there were 37 locations available across Illinois where residents could green their Halloween by composting their pumpkins. They deserve TONS of kudos for being sustainability leaders in their community! Municipal Leaders: Addison Park District, Alton, Barrington, Bartlett, Carol Stream, Clarendon Hills, Darien, DeKalb County, Downers Grove, Elgin, Elmhurst, Evanston, Glen Ellyn, Glencoe, Grayslake, Gurnee, Hanover Park, Hoffman Estates, Itasca, Kane County, La Grange, La Grange Park, Lisle, McHenry County, Naperville Park District, Mount Prospect, Park Ridge, Plainfield, Roselle Park District, Sandwich, Skokie, Villa Park, West Chicago, Westmont, Wheaton, and Winnetka. Organizations & Schools: The College of Lake County, Maercker School Ecology Group, Downers Grove South High School APES, Hinsdale South High School ECO, First United Methodist Church of West Chicago, Lewis University, St. Mark’s Episcopal Church – Glen Ellyn, Glenbard North Key Club, Glenbard West Key Club, Glenbard South Key Club, York High School Ecology Club, College of DuPage Environmental Club, Ira Jones Middle School, Mindful Waste, and Pushing the Envelope Farm. Haulers: Republic Services, Lakeshore Recycling Systems, Waste Management, Prairieland Disposal, Roy Strom, Groot, Compost Supply, Waste Connections, Homewood/NuWay Disposal Services, and Flood Brothers.